If you are adventurous, you can try to make your own Japanese curry roux by following these steps. You find dashi used as often in Japanese cuisine as much as you find chicken stock used in Western cooking. Master the basis of Japanese cooking and explore the world of Umami. 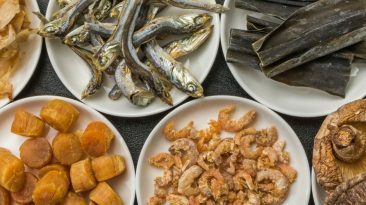 Japanese cuisine has a flavor that is distinct from American food. 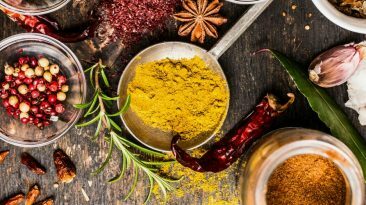 A secret to that is a group of condiments used in Japanese cooking. 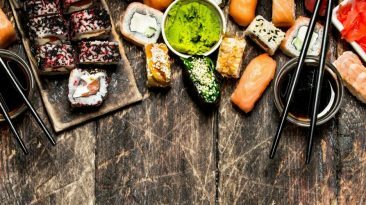 Learn those essential condiments and start experimenting new Japanese recipes in your own kitchen. 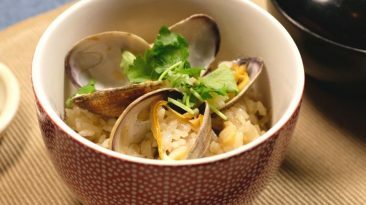 Learn how to make Japanese mixed rice with clams with Umami Insider's easy video. View detailed recipe and print it here too! 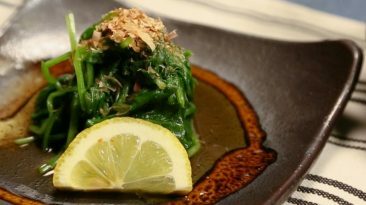 Learn how to make spinach with a Japanese twist with Umami Insider's easy video. View detailed recipe and print it here too!